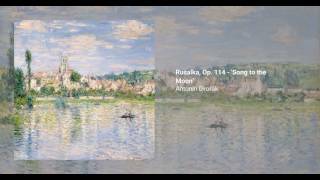 Rusalka, Op. 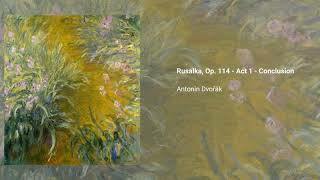 114, is an opera by Dvorak, with Czech libretto by Jaroslav Kvapil, based on the fairy tales of Karel Jaromír operas, and representing a cornerstone of Czech opera houses' repertoire. 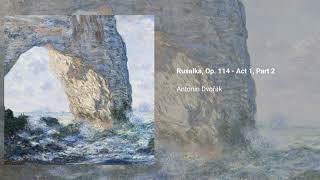 It was first performed in 1901. 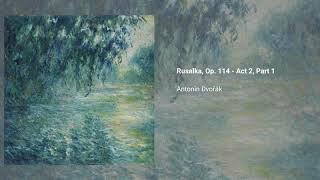 A Rusalka is a water sprite from Slavic mythology, usually inhabiting a lake or river. 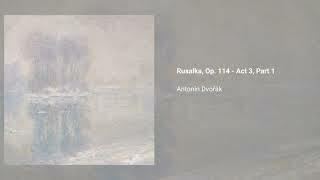 The work has been described as a ''vivid, profoundly disturbing drama'' and, while not a central part of his most performed works, it has been revived by major opera companies in recent years. 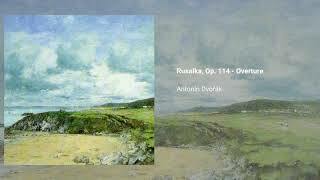 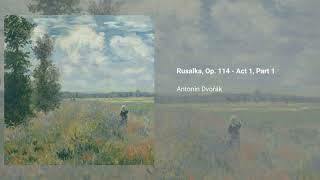 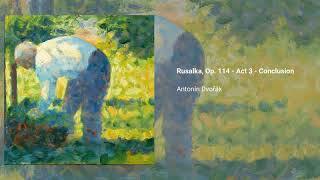 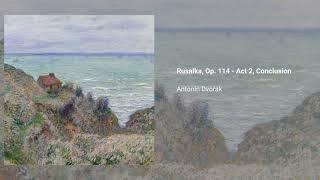 Rusalka is scored for 2 flutes, 1 piccolo, 2 oboes, 1 English horn, 2 clarinets, 1 bass clarinet, 2 bassoons, 4 horns, 3 trumpets, 3 trombones, 1 tuba, percussion, harp and strings.